Seriously though, Katie is an amazing, talented writer who has so much knowledge when it comes to the holistic or “crunchy” lifestyle and we just know she is going to do great things with her blog. 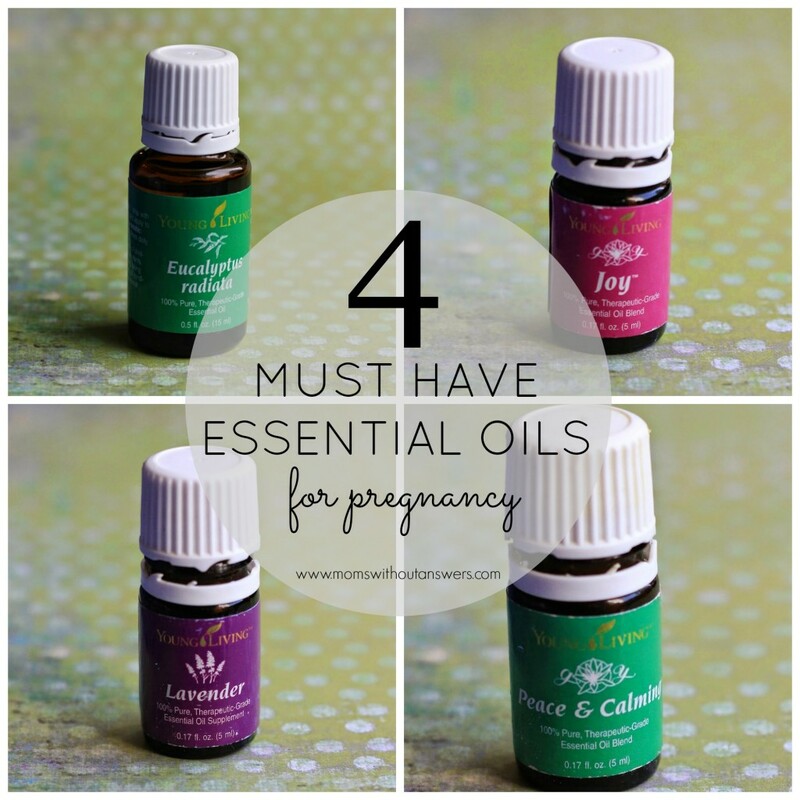 We just knew you would love her 4 must have essential oils for pregnancy, and when you are done reading, make sure you go check out some of her other posts and give her some MWOA love. See, more peer pressure. Hey! 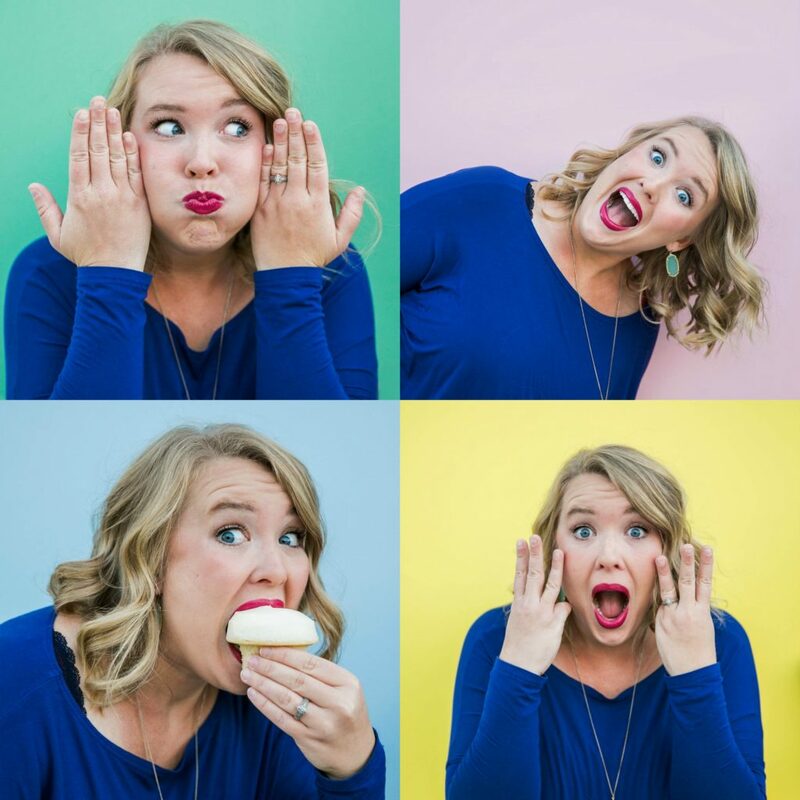 I am Katie – a brand new blogger over at Crunchologie – thanks to Michelle’s vast amount of encouragement and knowledge! I am a natural food/holistic living enthusiast, wife, and mom of two (with one still incubating). I am 22 weeks at the moment and working on hanging in there – ya feel me?! They always talk about “the glow”. They fail to mention the aches and pains and CRAZY side effects. Oh! And the fact that you can basically take nothing for said aches and pains. Except Tylenol, which is basically the equivalent of taking a spray bottle to a raging fire. Not. Going. To. Cut. It. You guessed it! I am talking about pregnancy. I love love love my babies. As in, some days I think I might explode if my love grows any bigger. And then it does, and I live another day. What I do not love is the constant all night/all day discomfort of being pregnant. One of the ways I try to combat the discomfort, weariness and grumpiness is by using my trusted essential oils. I first started using oils about 5 years ago and haven’t looked back. They have been instrumental in supporting our immune systems, eliminating warts, alleviating the pain of sore muscles, healing minor cuts and bruises, promoting calm and relaxation, relieving headaches, promoting restful sleep, etc. 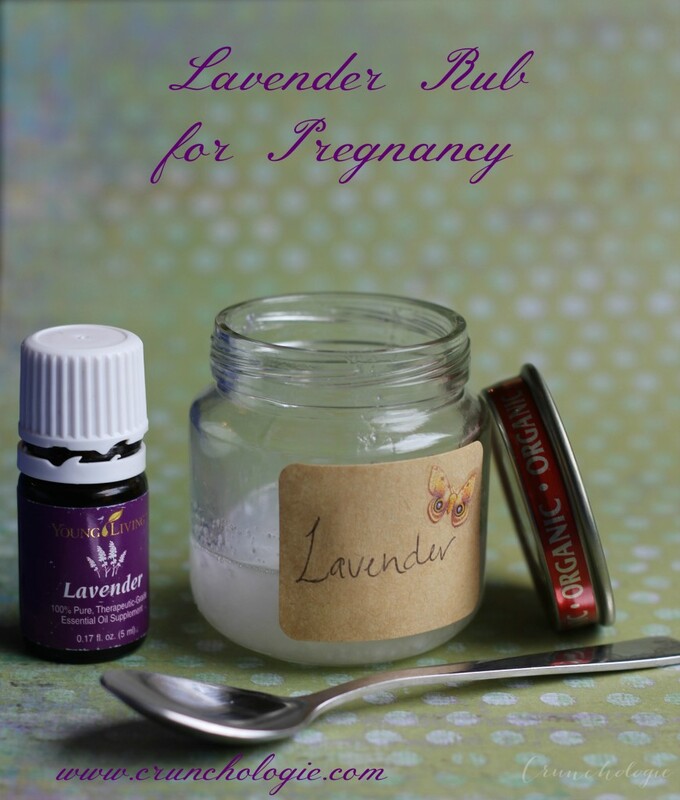 One of my first “go-to” oils for pregnancy is Lavender. Lavender is fantastic for relieving tension in sore muscles, helping dispel headaches, promoting relaxation, and restful sleep, nourishing your skin AND healing stretch marks. Can I get an “amen”?! This stuff is gold. Liquid gold. 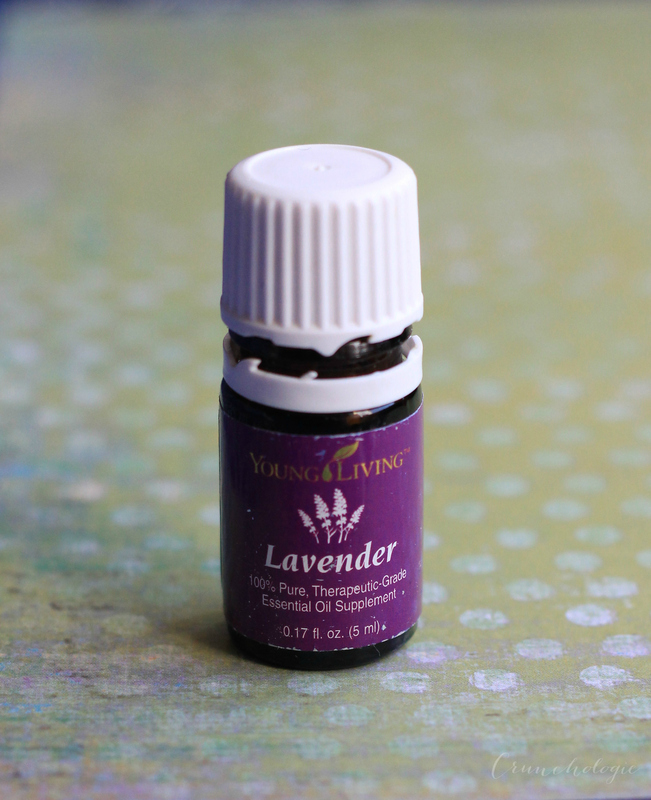 My favorite way to use lavender is to mix it up in coconut oil and slather my belly, lower back and face in it at night. A 1% dilution is appropriate for pregnancy, babies and children. That is about 6 drops of essential oil per one ounce (2 tablespoons) of your carrier oil (coconut, jojoba, olive). You don’t have to use coconut oil – there are lots of options for a carrier oil. 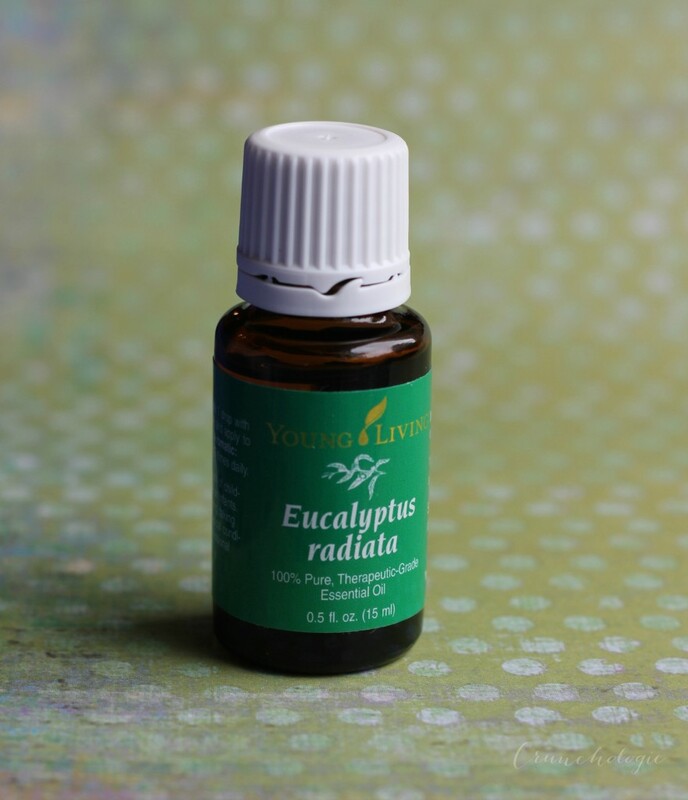 My second favorite oil for pregnancy is eucalyptus. I don’t know if anyone else experiences congestion, colds and sniffles during pregnancy but I for sure do. I love to either diffuse eucalyptus or place a couple drops in my bath or floor of my shower. It opens my sinus’ right up! Ahhhhhhh, a full breath of air! My next two oils are fairly self-explanatory. “Joy” and “Peace and Calming”. Need I say more? 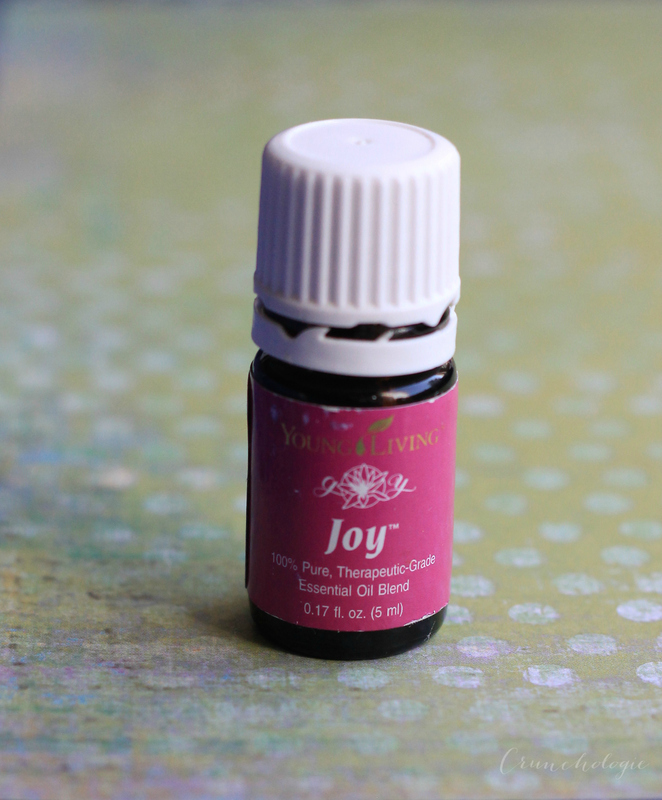 Joy is my favorite when I am doing paperwork at my desk. It helps calm the crazy. 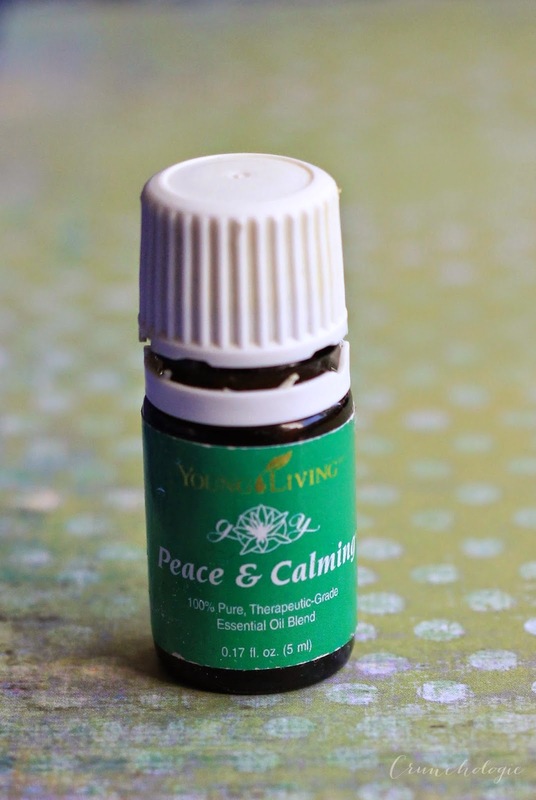 Peace and Calming is my favorite to diffuse at night. I don’t know what magic is in there, but it helps with even the most sleepless nights. I choose to just diffuse both of these instead of placing them on my skin. I am ultra conservative with my oils – especially during pregnancy. 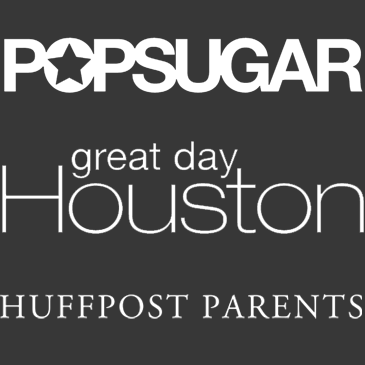 I really hope this helps all you other pregnant mamas out there! If you aren’t pregnant and have some aches and pains, you also can benefit from these oils and MANY others. I love talking about and bringing out my tiny bottles to share with others so let me know if you have any questions! Gotta add in Gentle Baby. NO stretch marks thanks to that bad boy! Yes!! I do love gentle baby as well. For some reason my morning sickness this pregnancy couldn’t handle that smell as well as the others. But it is a FANTASTIC oil and also awesome for diaper rash. Seriously worked a miracle on my poor baby’s booty. Used that when I was pregnant! Nice! And thanks for info!